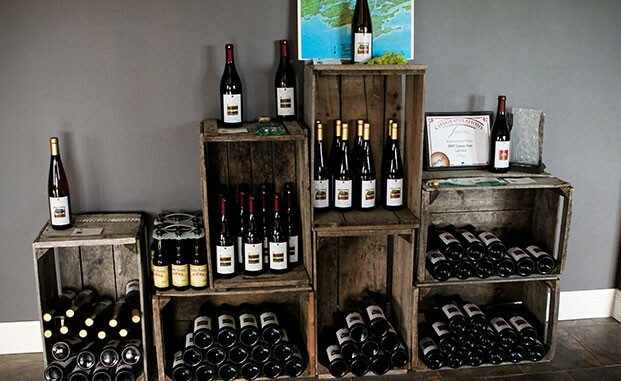 Come visit our boutique winery, located along the north shore of Adolphus Reach on the East side of the Bay of Quinte. The vineyard faces south and enjoys the gentle breezes off the lake. Stop by to sample our Estate Wines or local Hard Cider (Cole Point Cider-Dry). Enjoy our gourmet thin crust pizza on the patio overlooking the vineyard or call about our special Italian cuisine and wine pairing dinners with the winemaker. Tours of the processing site or vineyard are available and in the spring we host an Easter Egg Hunt and in the fall a Pumpkin Hunt in the vineyard. Tastings free with purchase of 2 or more bottles per person. Tours are $10 by appointment only. Each customer that buys two or more bottles of wine gets 3 free wine tastings and can enjoy 15% off their pizza order for the patio. Expiries Oct 31, 2018. David Bergeron Co-Owner with his wife Mary has been the wine maker since 2007 when the winery opened. David grew up in the Ottawa Valley in Cobden on a farm. 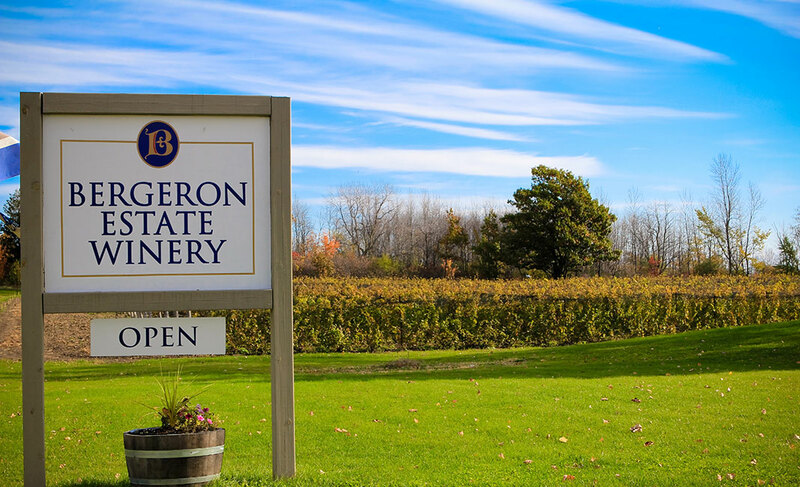 In 2001 when he heard about PEC “The County” starting to plant grape vines, it rekindled a memory of just wanting to live on a farm and how he enjoyed working the land as boy. Planting a vineyard and starting a winery made the decision even easier to get started. 15 years later he is still excited and enjoying the journey. Chatting with clients about our wine and the vineyards around the world is a great life style, while of course enjoying some vino. Perfecting the vineyard and making that great vintage is now his lifelong goal.